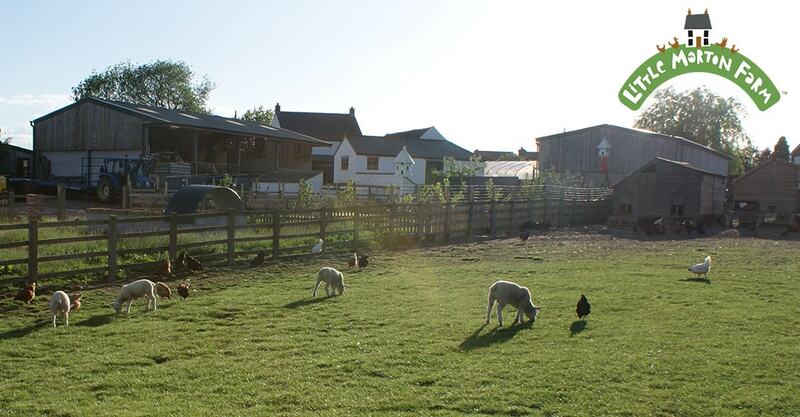 Little Morton Farm is home to its own farm shop selling a range of our delicious home reared produce, based on the farm in North Wingfield, near Chesterfield. Opening on Fridays and Saturdays from 9.30 - 5pm throughout the year. 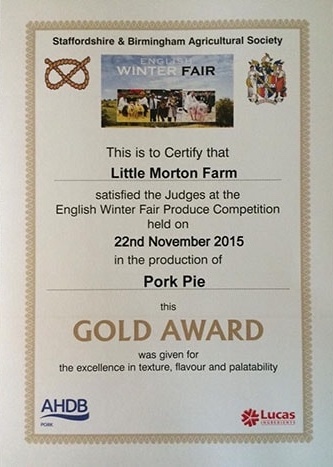 The farm shop is full of delights to excite your tastebuds, and every Friday is pie day at Little Morton Farm. 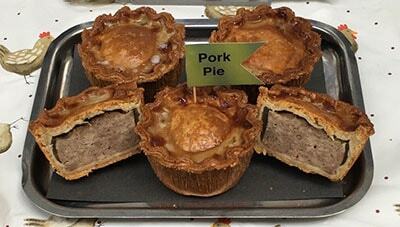 Our home made award winning pork pies are a favourite! chops, belly pork, mince and Chinese glazed spare ribs (GF). 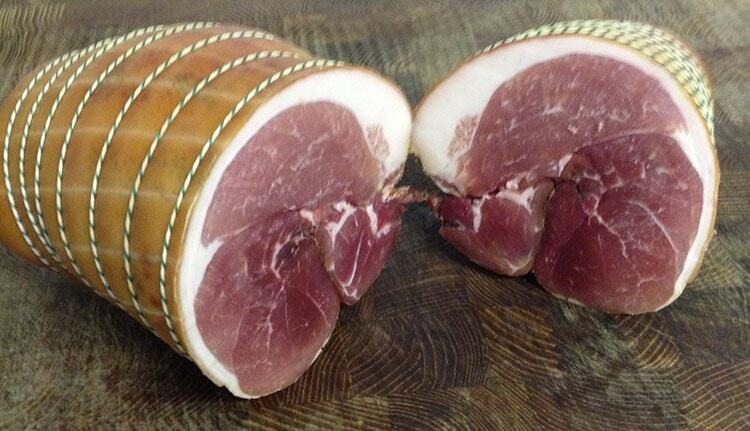 Our award winning dry cured back and streaky bacon is both plain and smoked. 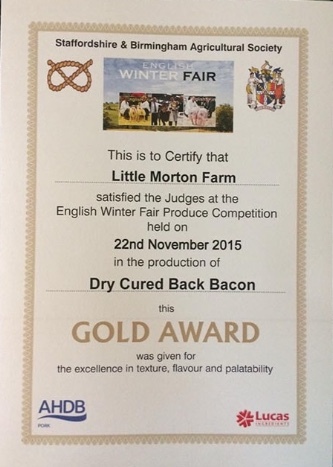 in a range of flavours including many Gluten Free. 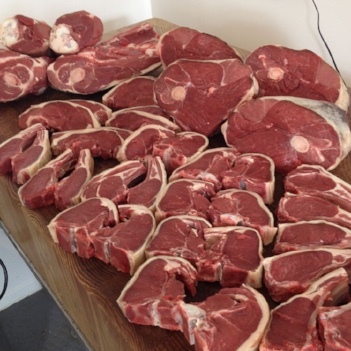 our beef is matured for 28 days. 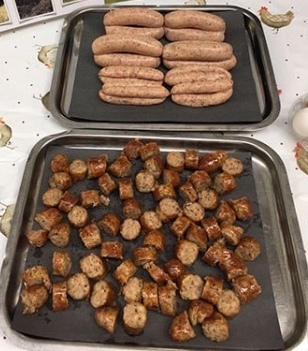 mainly Gluten Free - perfect the the summer BBQ!